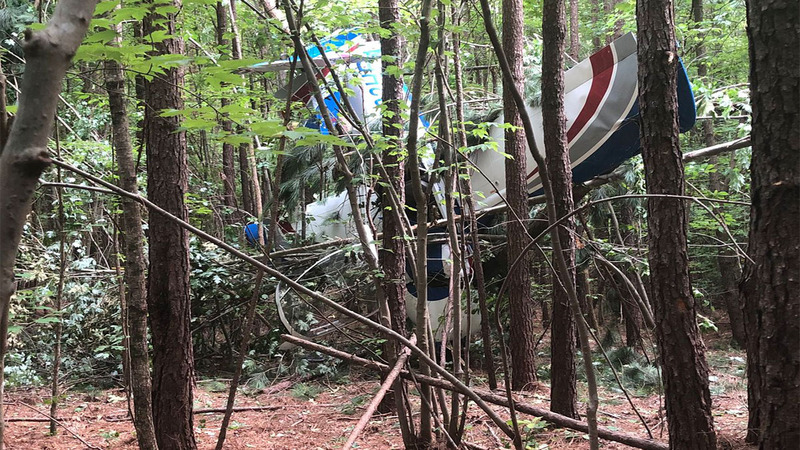 The solo student pilot reported that, during the initial climb, the airplane drifted off the runway to the left towards a wooded area. He attempted to slow and stop the airplane, but the airplane struck a culvert, which "launched" the airplane back into the air. He then increased the engine power to full, pitched the nose up, flew the airplane back into the traffic pattern and landed without further incident. After taking time to gather himself, he departed to conduct a basic navigation exercise in the local area, but became disoriented, and used the airplane's Global Positioning System (GPS) to return to the departure airport. Due to previous issues with touch-and-goes and navigation issues during the flight, the pilot was mentally distracted on downwind and allowed the airplane to slow. During the turn to base, the airplane stalled, and the pilot overcorrected. 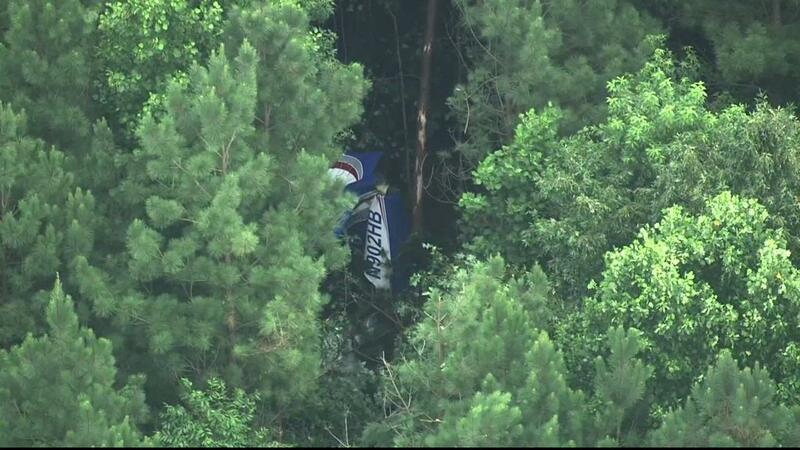 The airplane entered a spin and collided with trees.